In most of the United States, the weather changes dramatically with the seasons. This fact may not seem worth stating, however, for many Americans, being mindful of changing weather conditions is incredibly important for their health and safety. While the experience of homelessness is challenging in every season, the hot summer months can be especially dangerous and troublesome. In some states, average summer temperatures can pass 81°F, including numerous days with high temperatures surpassing 90°F and 100°F. Here in Portland, we are fortunate to experience rather mild summer months, with temperatures averaging a fairly cool 63.7°F. But, like the last couple of weeks, high temperatures can easily creep above 80°F in both July and August. Without shelter from the sun, and reliable access to clean water, the summer months can be harsh and unforgiving for many experiencing homelessness. Clothes (especially socks and undergarments) that get saturated with sweat can contribute to harmful, if not deadly, infections. 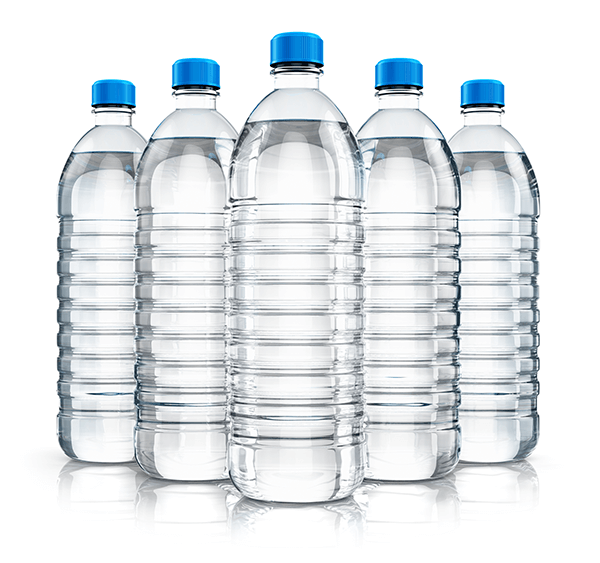 Dehydration is also a major, life-threatening concern. Excessive heat isn’t the only weather-related concern for those experiencing homelessness in the summertime. Severe thunderstorms (caused by humid, warm air rising, then quickly cooling and condensing) packed with unpredictable high winds and lightning strikes can turn even the safest outdoor location into a serious safety hazard. Some cities, including Portland, do offer cooling centers in the hottest months of the year. Multnomah County, for example, “operates five cooling centers for adults, people with disabilities and people at high-risk for heat-related illness.” For a complete list of these locations, visit Multnomah County’s website. But for people with limited access to transportation, getting to one of these cooling centers can be challenging, if not impossible. At JOIN, we work daily to transition those experiencing homelessness into permanent and sustainable housing. Our method allows us to ensure that those we help are able to stay safe during the hot and humid summer months. JOIN also accepts donations of necessary items including food, bottled water, and clothing. 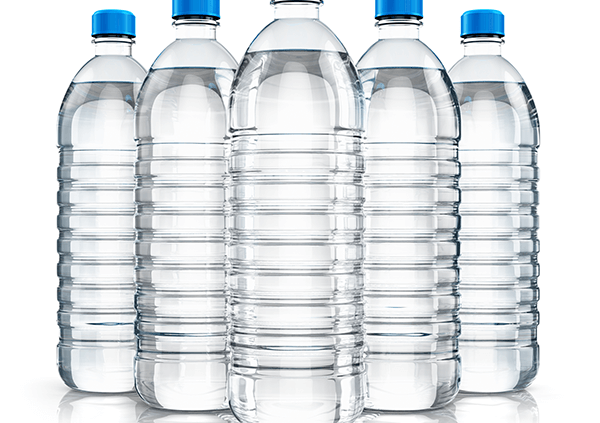 These items, along with others on our list of needs are intended to help individuals stay healthy and hydrated, not just in the summer, but throughout all seasons.